Kenya Rugby Union will host the 2019 edition of Barthes Cup(The Africa U20 Tournament) from March 27th. Kenya U20- coached by Paul Odera- will play Namibia, Tunisia and Senegal in Nairobi according to Rugby Africa. The winner will qualify for the 2019 Junior World Rugby Trophy in Brazil. 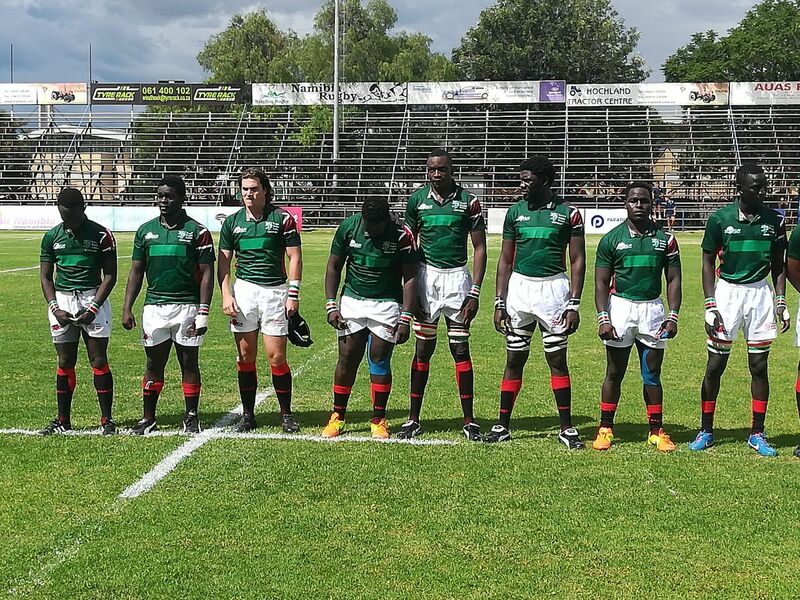 "Rugby Africa have confirmed that Kenya will be hosting the Pool A matches of the 2019 U20 Barthes Cup. Earlier this year, Participating Unions had been asked to bid to host this tournament which takes place on the 27th and 30th of March," said KRU through a statement on Wednesday.